With the increasing threat of cyber attacks on organizations, there are ways that employees can detect them through proper cyber security training. Cyber-crime has always been a major concern associated with the development of the internet. In recent years, the risk of being targeted by a cyber attack has been on the rise and attackers seem to be getting more sophisticated as technological advancements are achieved. To mitigate the risk of a cyber attack, internet security has to be taken seriously by all businesses and companies. Attackers today employ advanced techniques to avoid detection and infiltrate corporate networks. Unfortunately, many organizations are not adequately equipped in terms of expertise or systems that enable the detection of a cyber attack fast enough to prevent costly compromises. Investing in an effective cyber security plan and system is almost a necessity for all organizations as cyber-criminals are devising new ways of breaching networks. One of the most important aspects of any cyber security strategy is early threat detection. All members of an organization can implement threat detection policies, provided they have received adequate training. Herein is a detailed and comprehensive overview of some of the ways that employees can detect a cyber attack. 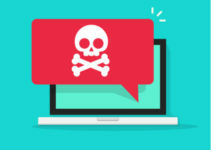 A slower than normal network connection is one of the most ignored telltale signs that an organization is under a cyber attack. Employees should report prolonged incidences of a slow network access. 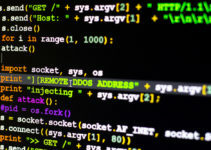 In most cases, attacks that lead to sluggish connections are distributed denial-of-service (DDoS) and denial-of-service (DoS) attacks. These are the most common types of cyber attack, and can be carried out successfully even by inexperienced hackers. In a DDoS or DoS attack, the attackers overload an organization’s server with data requests causing the network to crash. Before the system crashes, the connections are going to be notably sluggish. For this reason, an organization’s cyber security team should immediately investigate the cause of a prolonged slow network connection. Emails have become a primary method through which a cyber attack can be carried out on businesses. Since the weakest link in any security system is the personnel, due to human vulnerability, cyber-criminals use email messages to bait employees in a technique called phishing – a cyber attack that leverages social engineering. The cyber-attackers often impersonate legitimate contacts and people. Employees can help detect a phishing attempt by being vigilant of emails from unidentified sources. Extra care should be taken with emails containing attachments or hyperlinks, and employees should never respond to such emails or open the attachments until the sources have been verified; a cyber attack leveraging malware can lead to compromised or stolen data. Another indicator of possible compromises is access patterns or log-ins that are not geographically consistent. Any user traffic in the network from regions that the organization is not occupying should arouse suspicion. This may be an attacker manipulating and accessing the data remotely.Employees can also be on the lookout for account log-ins from several IP addresses from different regions or countries within a short time period, as this may be evidence of cyber attack utilizing stolen credentials. Another red flag is a large number of failed log-ins, especially from non-existent accounts. This could be an attempted cyber attack through the attacker guessing user credentials. It is important for businesses to note that employees can only be able to conduct such analysis following proper training on aspects of network security and being given appropriate access to system logs. Although mobile devices improve productivity and employee satisfaction. Many cyber attacks often exploit lax web browser security practices to infect entire systems and networks. One notorious method involves baiting internet users with web pop-up windows. These false windows are used to redirect the victims to the malware payloads or to otherwise infect or gain access to a network. To reduce the risk of a cyber attack from web browsing, all employees must avoid clicking on all pop-up windows in their web browsers; this can also be avoided through the mandatory use of pop-up blockers. A large percentage of cyber attacks are made possible because of the proliferation of smartphones, laptops, tablets and other mobile devices. As more organizations adopt the Bring Your Own Device (BYOD) operational model, vulnerabilities and the risk of a cyber attack increases. 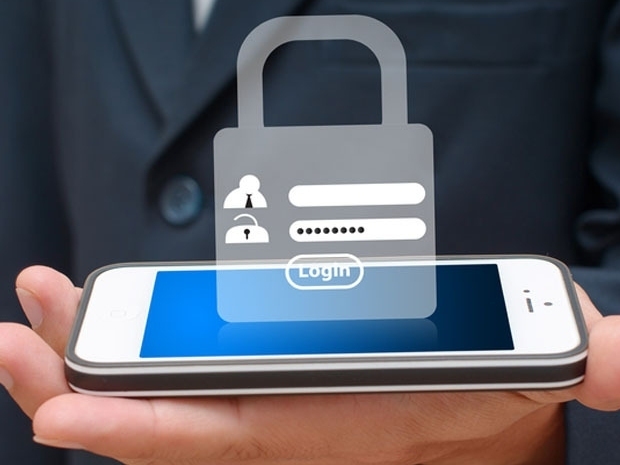 Although mobile devices improve productivity and employee satisfaction, they also risk unauthorized access to an organization’s data. Employee-downloaded content also contain vulnerabilities that may further compromise the company’s networks and systems. As such, employees can be able to detect a cyber attack facilitated by their mobile devices if their provided security training touches on this often neglected aspect. There are numerous other ways to detect a cyber attack, including checking unusual password activity, using updated cyber security software on all devices, and implementing cyber threat intelligence, amongst other best industry practices.